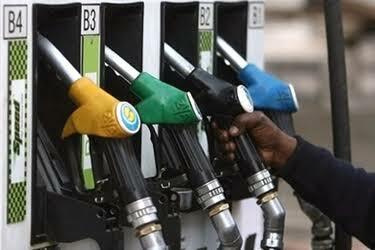 Petrol/Diesel Falls In Daily Price Revision. A week after the Petroleum Ministry started the daily pricing system, petrol prices has been cut by Rs1.77 per litre and diesel by 88 paise a litre. The prices of petrol and diesel have been revised daily at 6am since 16th June and the biggest beneficiary has been the consumer. State owned oil companies this month dumped the 15-year old practice of deciding the rates on 1st and 16th of every month.Previously, the benefit of any decline in international oil prices was passed on to the consumers only after a fortnight but by adopting a dynamic daily revision system the cost is reflected instantaneously. The daily price revision was implemented after a successful pilot in five cities. Petrol and diesel prices were deregulated from government control from April 1,2002 and the fortnightly revisions were introduced.